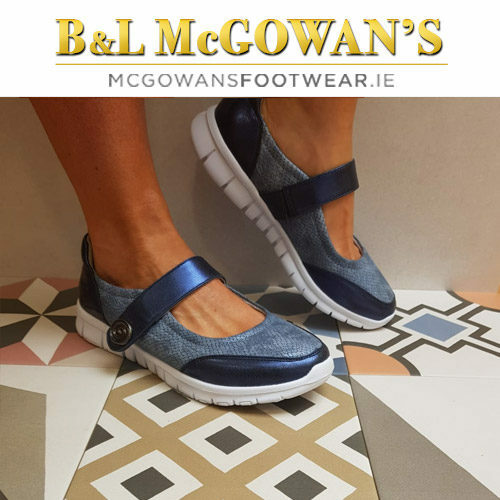 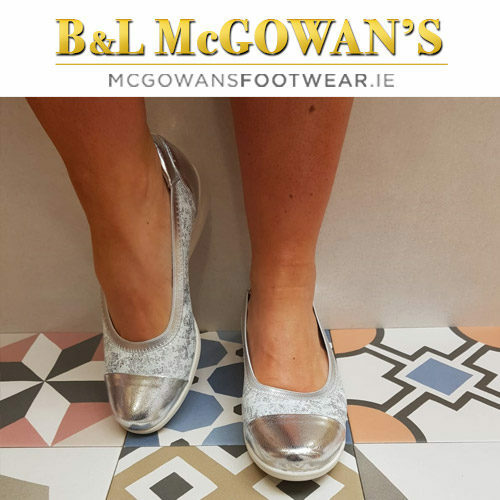 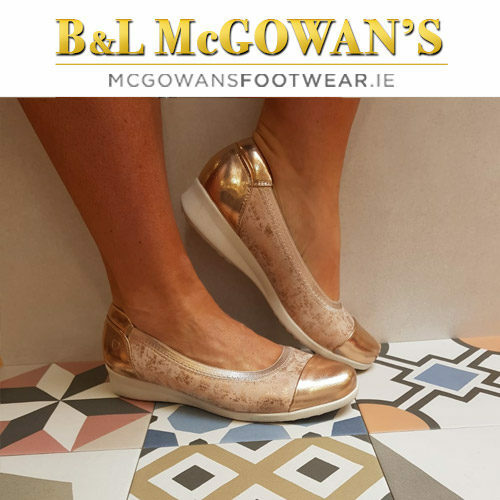 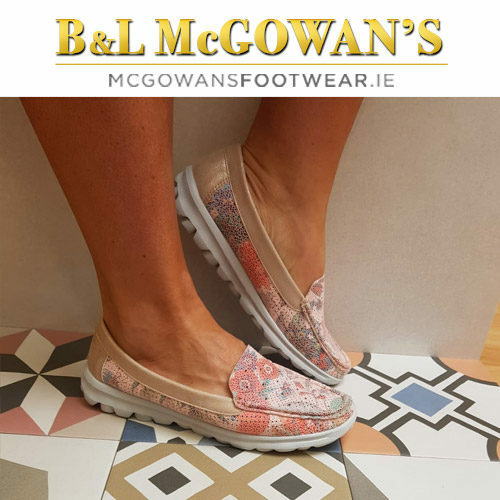 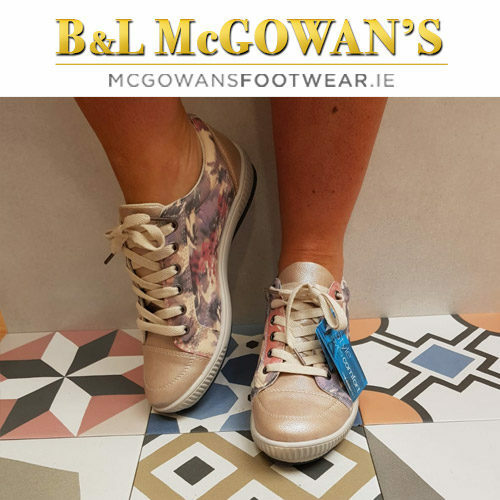 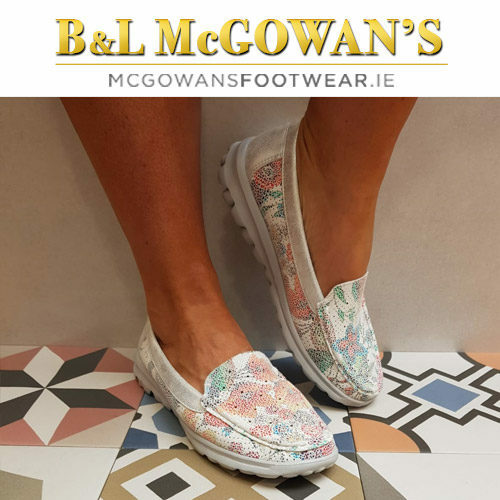 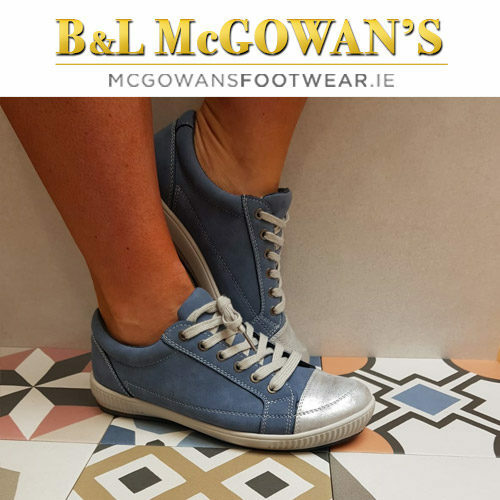 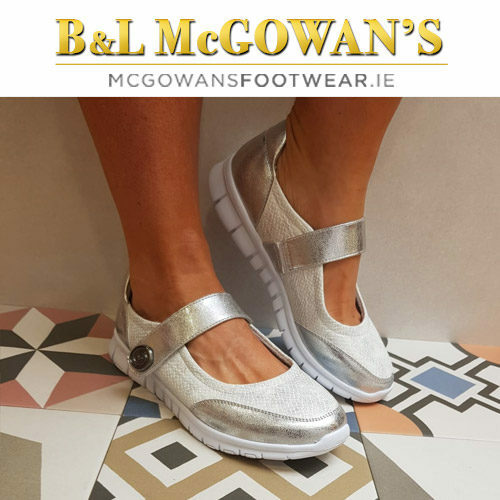 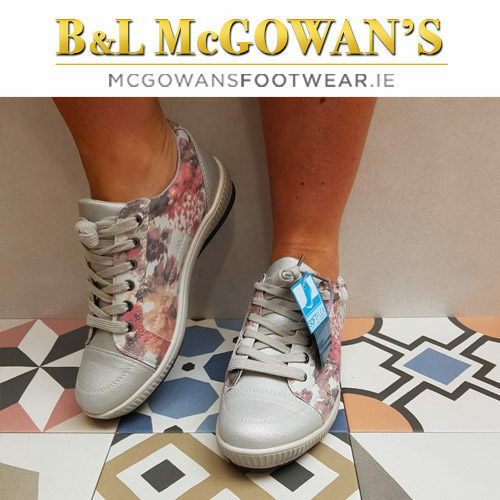 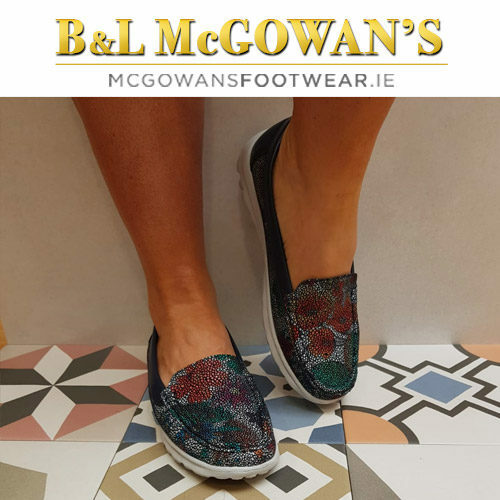 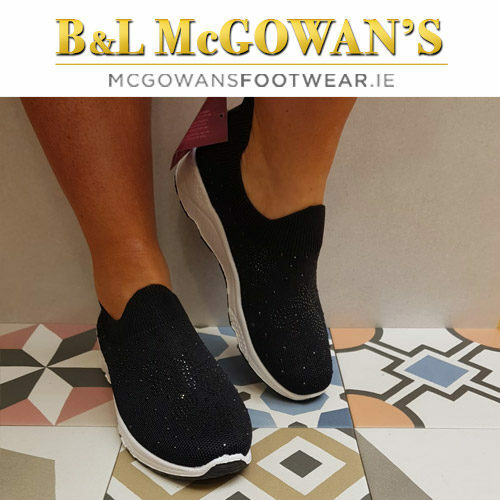 We have a huge range of Heavenly Feet shoes & boots in stock both in our stores in Newcastle West and Kilrush and online @mcgowansfootwear.ie. 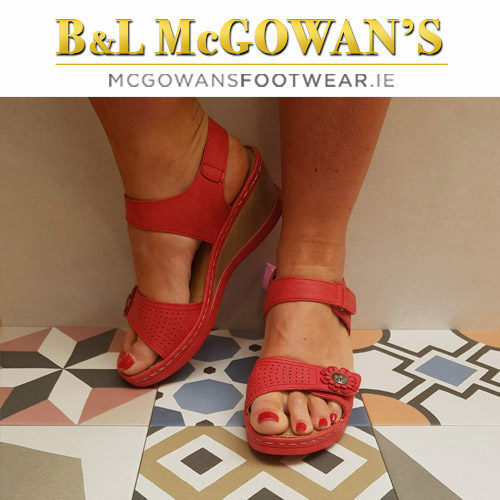 Heavenly Feet is an exciting collection of ladies stylish comfort sandals and sports inspired styles all with genuine leather linings and leather in-socks plus heel cushioning to provide excellent comfort and support during wear. 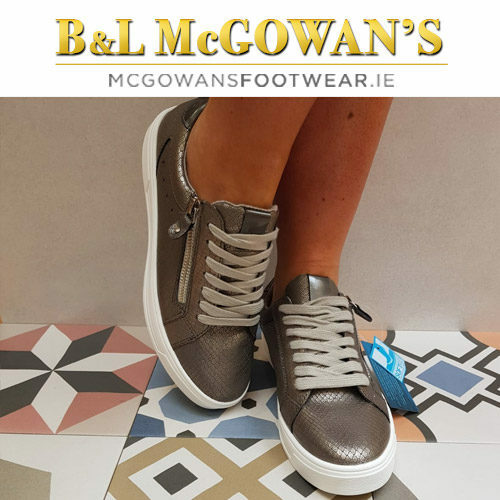 The brand’s range offers unrivalled comfort and style with high class craftsmanship and exceptional attention to detail.